We Par Filters Private Limited, An ISO 9001:2008 company, Manufacturer of total filtration solutions & technical textiles. These products are demanded in the market for their high and superior performance. 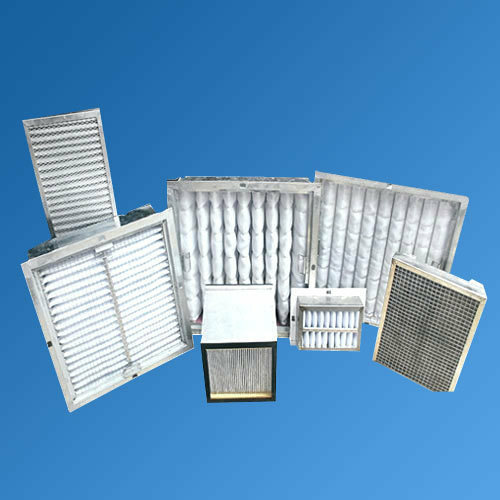 Better filtration ability Longer working life Leak proof Durable High tensile strength Dimensional stability Chemical resistance Low maintenance In addition, we also offer a wide range of filter cartridges/pleated dust collection cartridges as per the clients' specific requirements.